Mineral blushes with natural but intese colors to define cheekbones. A smooth formulation allows modulation ofe the color intensity for brighter and more natural looking make-up. 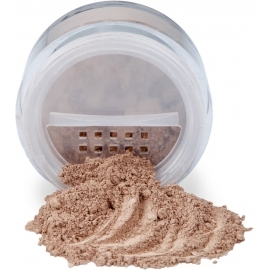 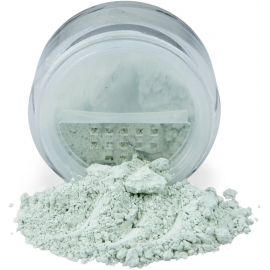 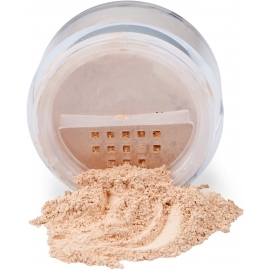 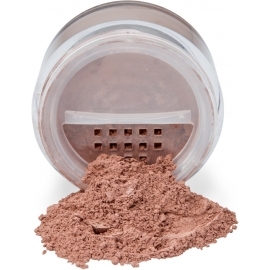 In jar with rotating, resealable sifter, which facilitates the dosage and prevents the powder from spilling out. 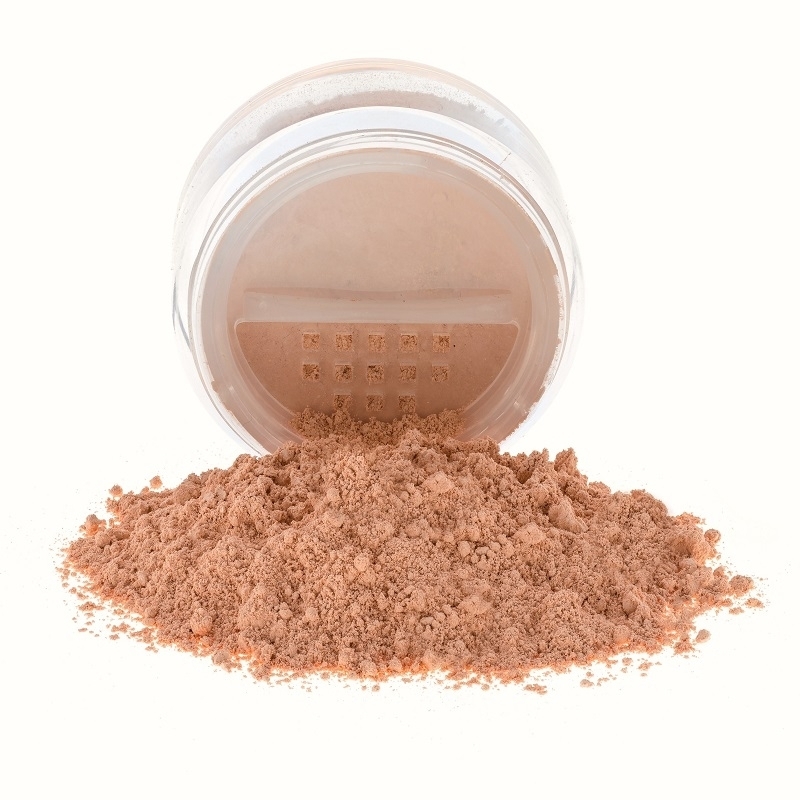 No petrolatums, parabens, preservatives, sylicons, bismuth chloride oxide, boron nitride, carmins, alcohol, oils, talc, perfumes. 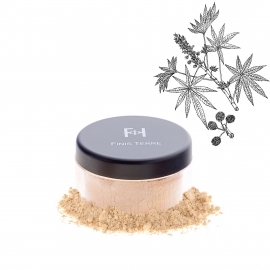 Created to limit allergic reactions. Remove the cap. 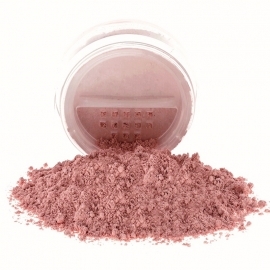 Rotate the sifter and let some blush fall down on the jar cap. Pick a little powder with an angled brush and shake a bit on the jar cap border to get rid of the excessive powder. 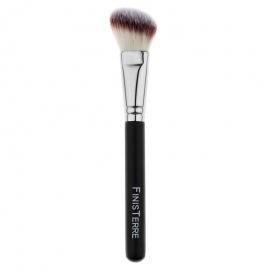 Brush it on the cheekbones blending outward.